Looking for some indoor winter activities? 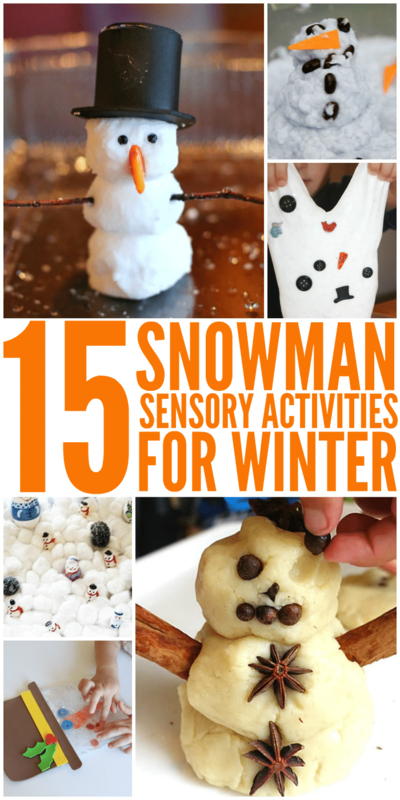 Stimulate your child’s mind and senses with these fun snowman sensory activities. Baby, it’s cold outside, but where is the snow? Seriously, we’ve only had two dustings of snow despite the cold temperatures. We haven’t seen enough snow to even think of building a snowman, so we’re getting our snowman fix another way. We’ve been trying out lots of fun snowman-themed sensory activities this winter. 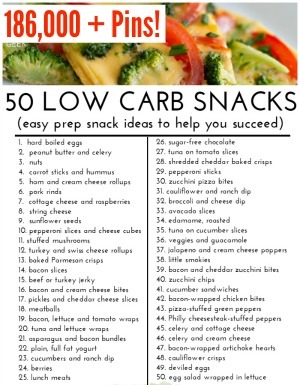 Here are our favorites so far! 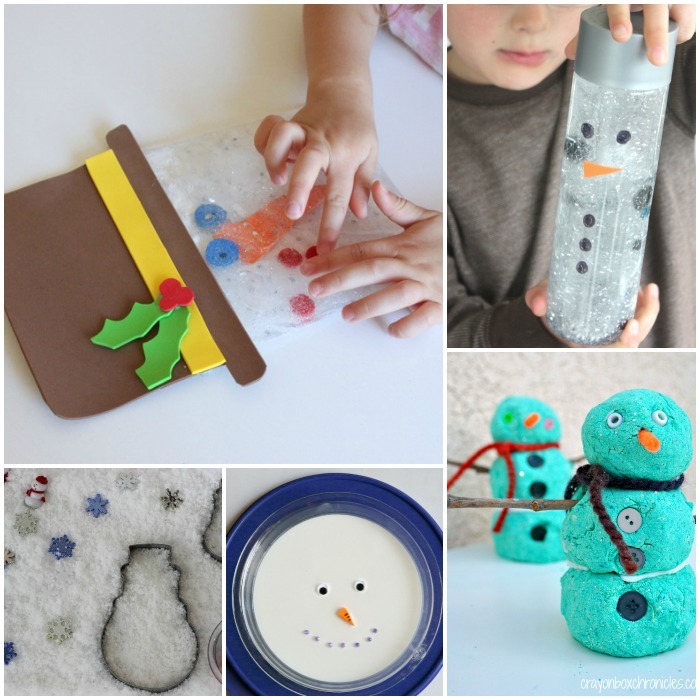 A squishy snowman sensory bag is so much fun for little fingers to touch. 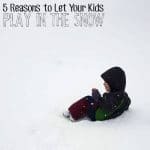 Insta-Snow is instant fun when you create a snowman sensory box for the kiddos. 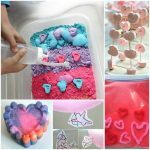 Add some cookie cutters, beads and snowman figures, and you’re good to go! Babies and toddlers will ooh and ahh over this mesmerizing snowman sensory bottle. Icky, sticky oobleck makes for the perfect melted snowman activity. 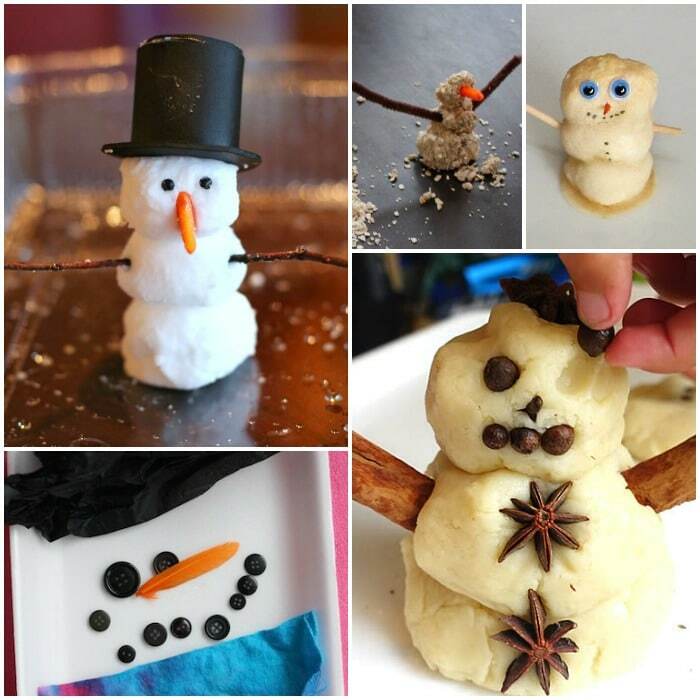 Make some foam dough, and add beads, buttons, sticks and other accessories to build a snowman. Fun! Snowman slime will provide hours of gooey fun for the kids. 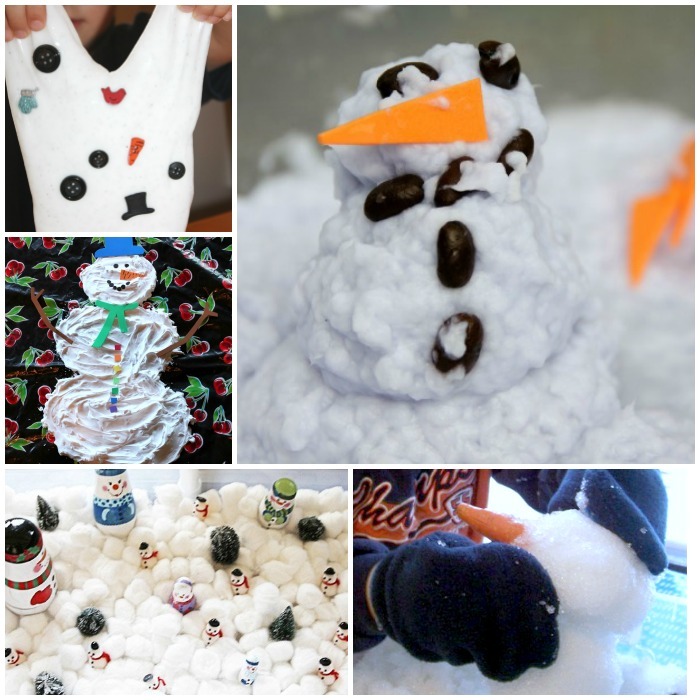 Make a Montessori-inspired snowman sensory bin with cotton balls and beautiful nesting snowmen. Lovely. 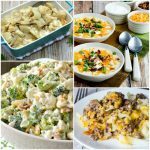 Have a kiddo who loves to get messy? Try this demolish-a-snowman activity. Squishy! 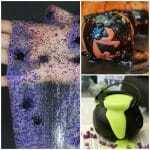 Who knew paper pulp could be so fun? This hands-on winter sensory bin with pulp makes the perfect little snowman. Of course, there’s nothing quite like real snow, even if you do have to bring it indoors to build your snowman. Gloves or mittens are still a good idea! 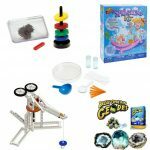 Combine sensory stimulation and science with a foaming dough snowman. Fizzy fun! For taste-safe sensory fun for the babies and tots, try this oaty snowman sensory activity. Make a snowman that makes your home smell fabulous. This snowman activity uses lots of yummy smelling spices. Mmm. Baked cotton ball snowmen can be turned into magnets or ornaments. 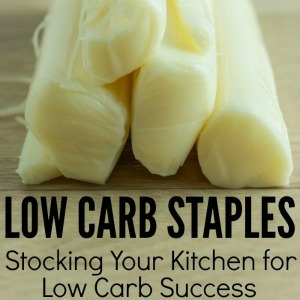 I’d dip the cotton balls in vanilla extract first to make your kitchen smell like cookies. Explore color and textures with foam tray snowmen.